It is very rare for there to be so much excitement surrounding the release of an Android phone. That’s why I find the atmosphere surrounding the next Nexus device launch to be so perplexing. It isn’t quite hysteria, but it could certainly be described as iPhone-esque. 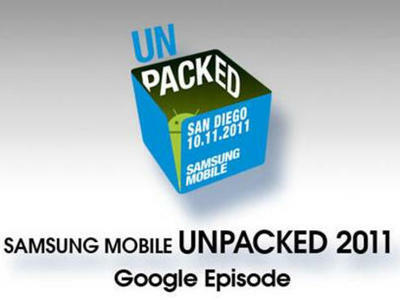 The decision to delay Samsung’s Unpacked event has only added to the anticipation. Perhaps it has something to do with a relatively disappointing iPhone announcement, but the speculation surrounding the newest device is nothing short of jubilant. It is the device that is expected to ring in the dawn of Ice Cream Sandwich and a new era for Android. Just by glancing at the rumored specifications, you can tell that it is going to be a doozy. The phone is going to be a hit, no doubt, but the stark reality is that the Galaxy Nexus, in the grand scheme of things, will hardly matter. body. A big knock against Android was the rather granular quality of its screens and how they compared to the iPhone 4’s retina display. The Galaxy Nexus’ 4.65″ 720p AMOLED screen will leapfrog the retina display, but it will hardly be unique. Samsung won’t limit their technology to any one phone, as is already evident by the existence of the Galaxy S II HD variant, and they are not even the only Korean company to have such high density displays. LG’s Optimus LTE and LU6200 will both sport 4.5″ 720p IPS displays. Indeed, in the world of Android, the footprint that a single phone leaves is microscopic. Unlike the iPhone, there are hundreds of phones that define the Android experience. What will matter, however, is the soul of the Prime. It doesn’t matter how powerful a device is, if you power it with a crippled OS, it’s going to be an awful experience. Plenty of great phones are overshadowed by the poor performance of their operating systems. Say what you will about iPhone, but the experience is stable and buttery smooth. I use both iOS and Android, and I have a galaxy device. I love the versatility and personalization that Android offers, but the OS has its shortcomings. I need a more solid, reliable experience. I don’t want to notice lag when the only thing that I’m doing is swiping through homescreens. I could elaborate more, but what I would rather do is focus on the promise the future holds. Ice Cream Sandwich needs to be hit. Not for sales, obviously, but for the tech community to fully embrace the OS, it needs to erase the problems that the previous versions created. It needs to solve the problems of fragmentation, of optimization. The greatest service that ICS could offer Android would be in its ability to resurrect dead hardware. There are millions of cheap tablets and phones aimlessly running poorly skinned, unoptimized versions of Android. Even though they lack a coherent design language and build quality, most of them still pack capable internals. If ICS can create a truly engaging experience, then these phones and tablets will have found new life. 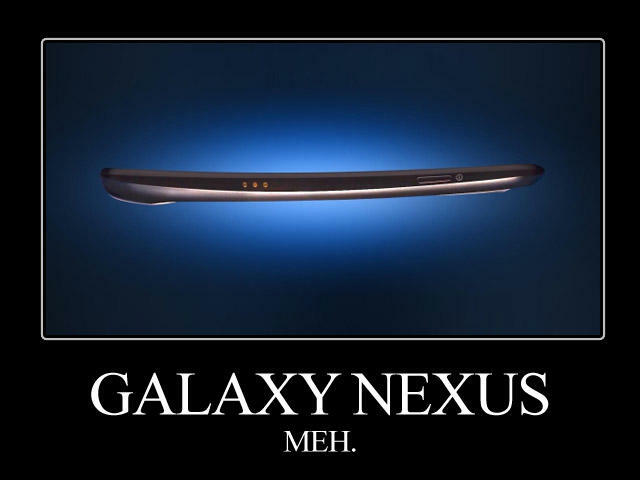 Think about the impact upgrading from Gingerbread to ICS would have on the old Galaxy tab. By giving old and uninspired devices a new lease on life, Google will have been able to parry Apple’s most recent thrust. That is something meaningful. When software has the ability to transcend hardware, that matters.